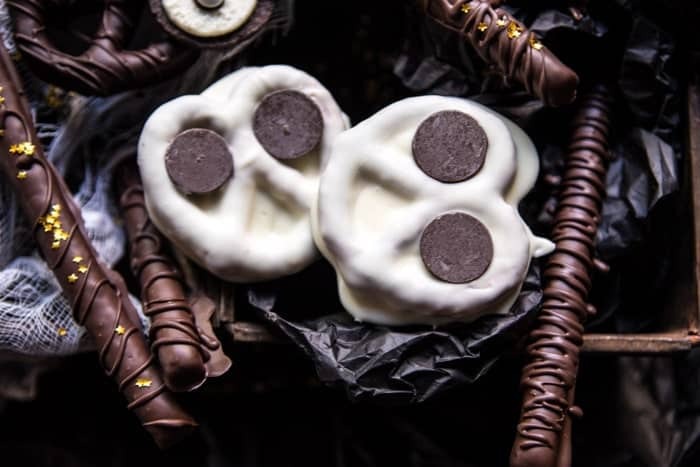 Starting off Friday with such a fun recipe, spooky Halloween pretzels! Are you guys sick of my Halloween posts yet? I’m hoping the answer is no, because I’m pretty excited to be sharing these EASY, but so fun pretzels with you guys. And…I totally have more spooky cocktails coming your way tomorrow as well. So plenty of Halloween. Sorry, if Halloween is not your thing, I have a delicious savory recipe coming your way Monday!! 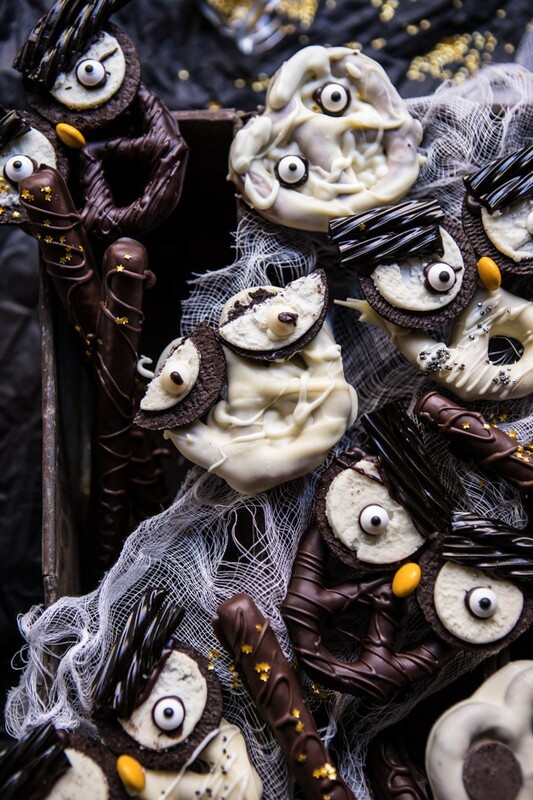 Until then, let’s chat chocolate covered “spooky” pretzels. Oh how I love these pretzels. Growing up chocolate covered pretzels used to be one of my favorite desserts. 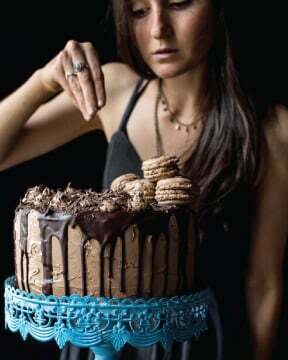 I know it’s nothing over the top or extra extraordinary, but I’ve always loved the sweet and salty combo. My mom would buy milk chocolate covered pretzels around Christmas time and they were usually gone in minutes. But then, what’s not to love? Salty pretzels and sweet chocolate? It’s one of the best combos. For some reason, I always seem to find something new and fun to create with pretzels. 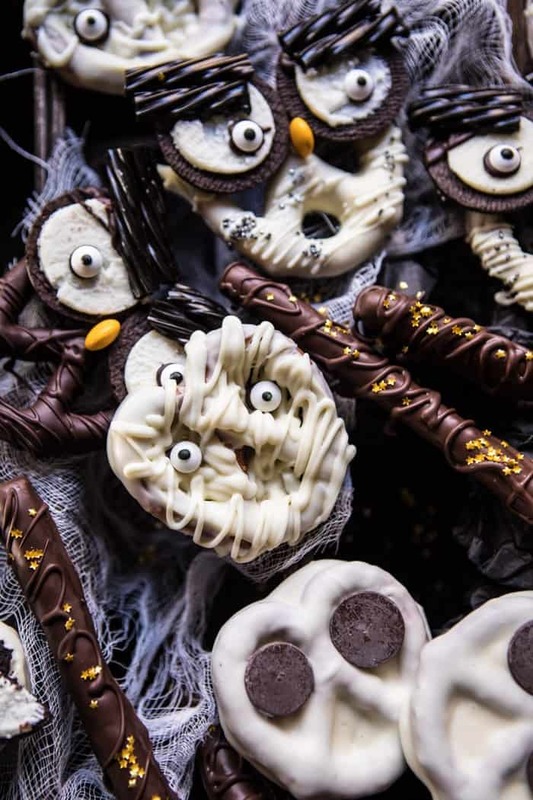 Granted, it’s normally around Christmas time (see these chocolate covered cinnamon sugar pretzels and these caramel chocolate covered pretzels), but this year it’s all about Halloween! This is one of those recipes that really isn’t a recipe, but more of just an idea. Meaning, I think the photos are more important than my directions. Especially if you are a visual person. 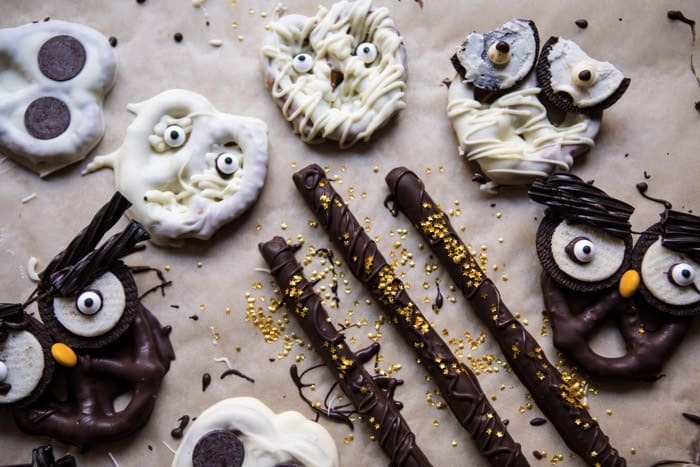 All we’re really doing here is taking some large pretzel twists and pretzel rods, covering them in melted dark and white chocolate, and decorating to make them “spooky”. It really doesn’t get much easier than these here pretzels. And the best part is how much fun they are to make…for everyone from kids to adults! The second best part? Making these perfect is actually not what you want, and mistakes are actually what you do want. As I was creating these, I kind of just went with the messy, sloppy look, especially with my ghosts and mummies. And you know….they turned out to be my favorite pretzels. 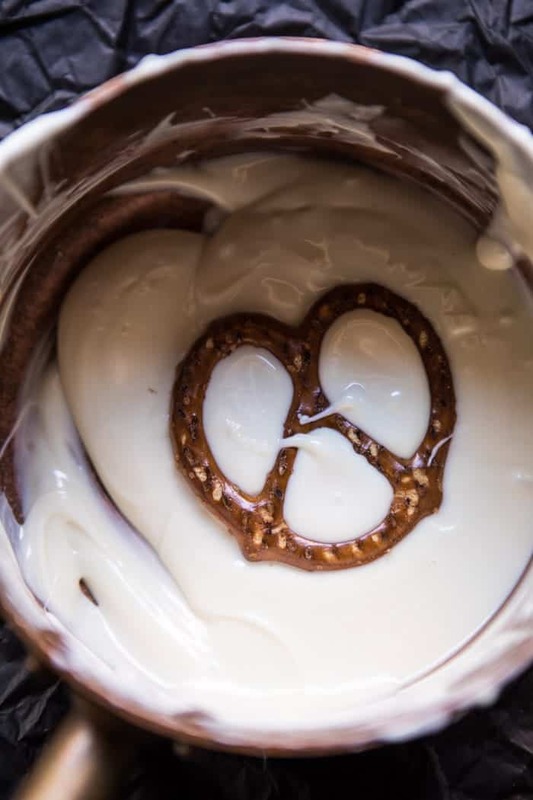 Point is, embrace the imperfections with these pretzels, get creative, and just have fun making them. 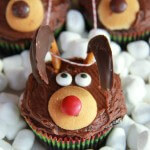 These are the perfect weekend project or even fun treat to make after school if you have young kids. And of course, they are delicious. Again, sweet and salty, a combo that never fails. If you’d like to recreate what you see here in the photos, I did my best to direct you how to do so, but use the photos as a visual guide, and again, just have fun with these! The more “mess ups”, the spookier they get! And speaking of all things spooky, is anyone doing anything Halloweeny this weekend? I’ve never been one to go to haunted houses or that type of thing. I’m more of a stay inside, bake up cute treats, and then snuggle up on the couch to watch some cheesy (but awesome) Halloween movie. The homebody in me…it always shines through. Wondering what you guys do to celebrate this fun holiday though? Let me know! I’ll be spending this weekend doing all kinds of stuff, running around like a chicken with my head cut off…as usual, but it’s supposed to be beautiful fall weather, so I’ll be making it a point to get outside! I also promised Asher that we’d make more of the chocolate “wands”, as she was at school when I shot these. She almost cried when she learned I did it without her, so clearly I need to come through and make some more. The good news it that they are the easiest thing ever to recreate! And lastly, thank you all so much for the kind words on the new sites design. We are still working out the kinks, so please let me know if you notice anything funky! 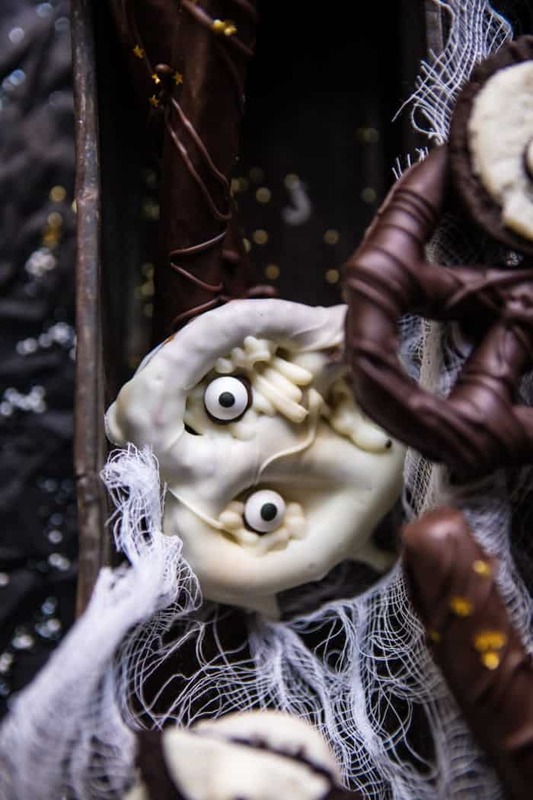 All we're really doing here is taking some large pretzel twists and pretzel rods, covering them in melted dark and white chocolate, and decorating to make them "spooky". It really doesn't get much easier than these here pretzels. And the best part is how much fun they are to make...for everyone from kids to adults! 1. 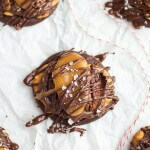 Dip each pretzel twist in melted chocolate and place on a parchment lined baking sheet. Split an Oreo in half and use for the eyes. Place the pretzels in the freezer to set for 10 minutes. 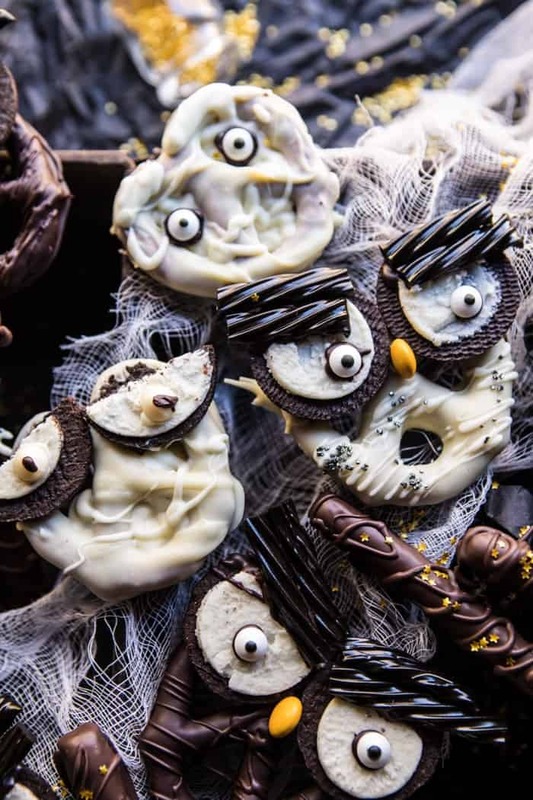 Once the chocolate is set, add a small dot of melted chocolate to the center of each Oreo and attach the candy eyes. 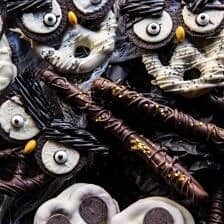 Drizzle a line of chocolate above the eyes for the eyebrows and attach 2 (1 inch) pieces of licorice to each eye. Dot a small amount of chocolate in between the Oreos and insert an M&M to create a nose. If desired, sprinkle the owl lightly with black or grey sanding sugar. Place back in the freezer for 10 minutes to set. 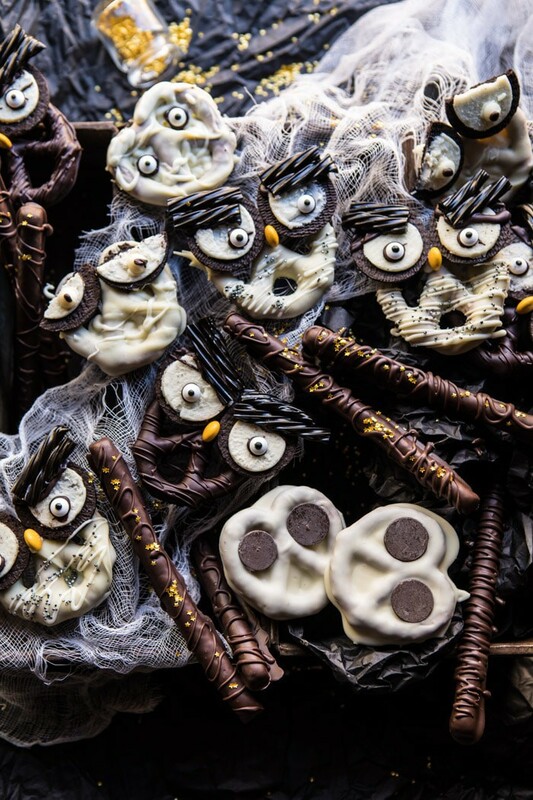 The owls can be made with both chocolate and white chocolate covered pretzel twists. 1. Dip each pretzel twist in melted white chocolate and place on parchment lined baking sheet. Insert two chocolate candy melts to create the eyes. Place the pretzels in the freezer to set for 10 minutes. 1. Dip each pretzel twist in melted white chocolate and place on a parchment lined baking sheet. Fill in the three pretzel holes by drizzling melted white chocolate inside. Insert 2 candy eyes. Place the pretzels in the freezer to set for 10 minutes. 1. 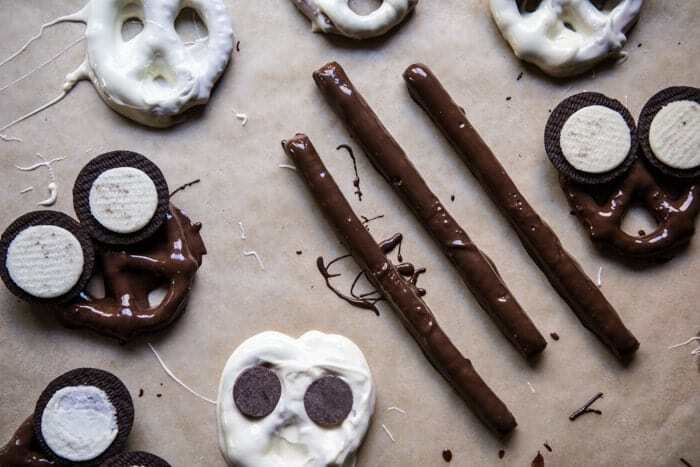 Dip each pretzel rod in chocolate and return to the parchment lined baking sheets. Place the pretzels in the freezer to set for 10 minutes. Once set, drizzle melted chocolate up and down the pretzel rods and then sprinkle with gold stars. Freeze 10 minutes to set. Have a booooootiful weekend…to cheesy? Who cares, it’s fun! 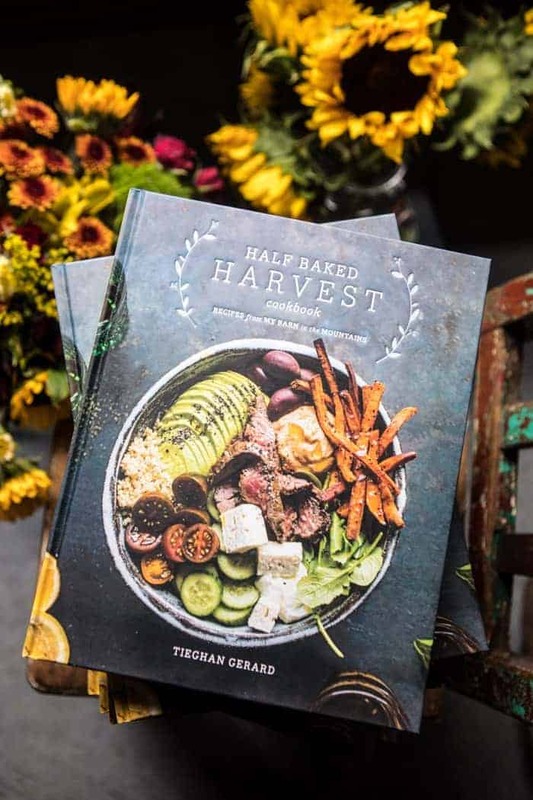 Good morning Tiegen, Funky – Halfbaked Harvest font is so large, half of Harvest gets cut off when you press the print button. Really needs to be smaller by about 20%. 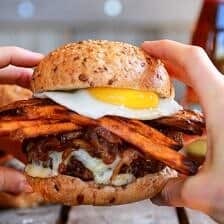 Suggestion, just me, and not sure what can be done about it, but I like to print off a recipe when I make it. With the large type in spots and sections that are completely white space, when you print on many of the recipes, they run 3 pages now. Back/front and a separate 3rd page. Before, all recipes were just back/front. Maybe if the picture were a bit smaller along with the ex.lg header. 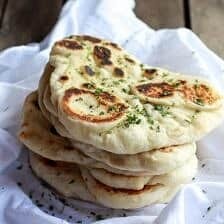 Really, cute recipe today! And the new site is really attractive. Great job! I will have to look into what I can do about that! I am really glad you are liking the new site though!! Thank you! AGREED! Thank you Julia, so happy you’re loving these! Sick of your posts? Especially the cute ones like theese? NEVER!! We do not celebrate Halloween in our country and it is not my thing, but as a really visual person, I love love LOVE theese so much! The owls, the ghosts, the MUMMIES?!! Sorry for all the caps, but I cannot help it, everything is so damn gorgeous, I’m overwhelmed. Where do you go for your ideas, I need your brain and imagination, like seriously. You amaze me with every recipe, Tiegh and I cannot wait for the savoury one on Monday you’ve mentioned. Aaaargh, I wish I was a kid again.. Thank you for your blog, going through it makes my day every time. Awh, thank you! I am so happy you are enjoying my posts and recipes and this comment was so sweet! I hope you have a great weekend as well! I am so glad you’re liking these! Thank you Ruth!! Absolutely awesome!! Love these!! So creative and fun and amazing photography as usual!! You’re such an inspiration to me Tieghan! I love every post and look forward to getting them every day!! Awh that makes me so happy to hear that! Thank you Natalie! I LOVE Halloween, one of my favorite holidays! Unfortunately, I moved when I got married into a small neighborhood and get NO trick or treaters any longer, so I’ve stopped decorating to the extent I used to. BUT, this weekend we’re hosting a pumpkin carving party for our daughter and some family and friends. 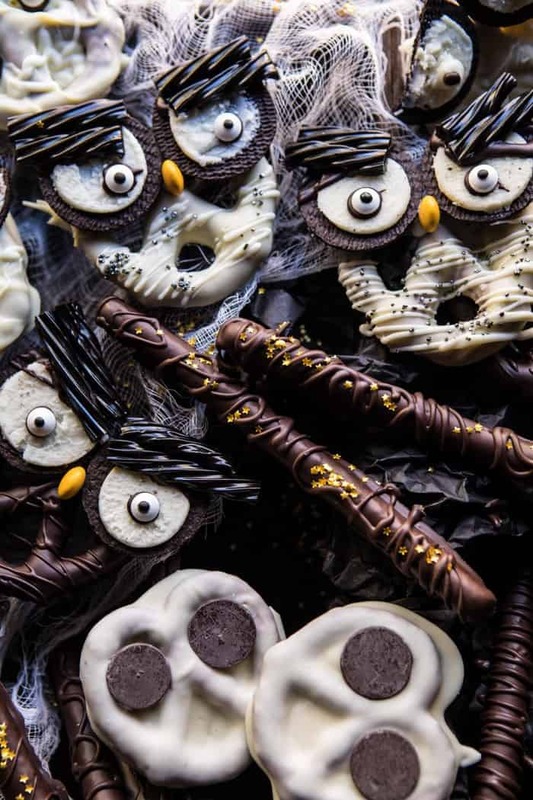 I’m going all out with the scary party food, decorating, and fun games for the kids (even though they’re now mostly tweens). 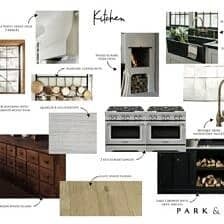 Pinterest has been huge in my planning and I’m looking forward to doing it all, except for cleaning out the pumpkins!!! 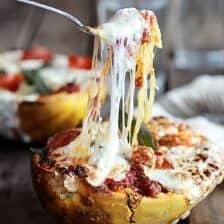 I plan on making peanut butter ball eyeballs, the throwing up pumpkin with guacamole/salsa, and a hand made out of cheese with prosciutto as skin (that one I’m most looking forward to!!). We’re also decorating a Halloween house. Can’t wait!! I bet those decorations and food is going to look (+taste) amazing!.. Like seriously I want to come haha! I hope it goes great for you Christin! I totally see the dementors – I just finished re-reading HP 3, so how timely! New site looks amazing! Oh my gosh, these are adorable and so creative! I love this! Happy fall Tieghan! Thank you Lauren! Happy Fall! I really love your pretzel recipes. They’re very fun and creative. And I’m with you on the sweet-salty combination! Have a great weekend. Thanks so much Natasha! I hope you have a great weekend as well! Tieghan this post is a keeper. I’m with you on Halloween. I knock off early from work and enjoy greeting the trick or treaters with my candles and twinkling lights going….and of course a nice glass of Pinot Grigio! Yes!! Sounds like a great Halloween Susan! I hope your kids love these! And my mom is visiting me this weekend, so we’re hoping to go out for brunch, go to a pumpkin patch, then take me to get a hair cut (I’m thinking of getting a pixie from REALLY long hair but I’m nervous 😳). Haha hopefully all goes well and you enjoy your weekend with Asher! Wow! I am sure a pixie cut will look great! Also, so fun that your mom is coming to visit, I hope you guys have a great weekend! 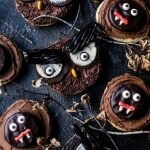 What a yummy & adorable halloween craft! These are absolutely the cutest Tieghan! So FUN for everyone! 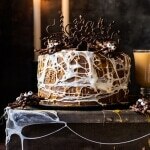 I’m a HUGE Halloween fan too, so these will be happening in my kitchen! Perfect! I am so glad you love these Mary Ann! These are so awesome, I love them. So going to do this for Halloween. Yes!! I hope they turn out amazing!